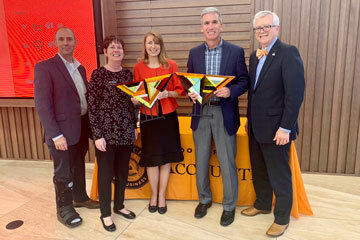 Oklahoma State University’s award-winning entrepreneurship program was on center stage Thursday night at the 2019 Love’s Entrepreneur’s Cup. 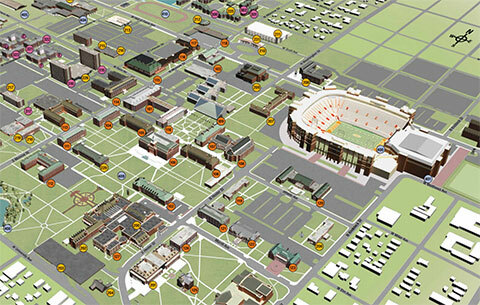 OSU teams won first place in both the undergraduate and graduate High Growth divisions of the statewide competition. 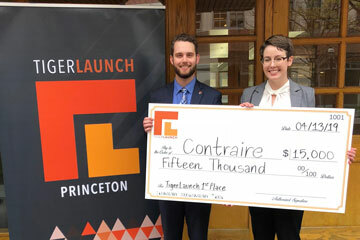 Two Oklahoma State University students have earned national recognition by winning the TigerLaunch competition hosted by Princeton University for their startup business plan for Contraire, a predictive analysis control system designed to provide near real-time wastewater test measurements. 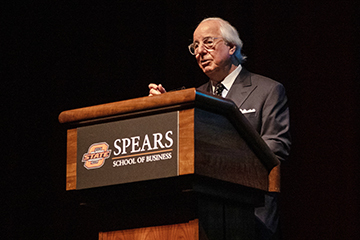 Spears Business prepares our students for this world because our students have lived and learned in an environment where personal connections are paramount, and academic excellence is strengthened by interpersonal prowess. We take soft skills seriously. We study business collaboratively. We use technology to include and never to exclude. Community isn’t just a byproduct of what we do. 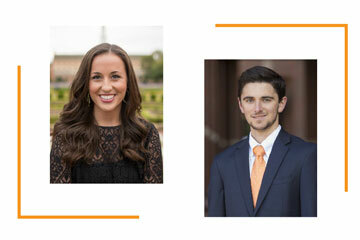 At Spears, we empower students to follow their own dreams, not the dream we have for them. 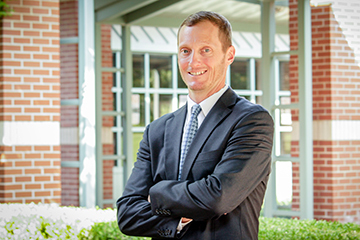 Because the purpose of business isn’t just individual gain but a gain for every individual.